Are you looking for the best Hoi An tailors, but you still have plenty of questions before you choose one? Worry no more! On our latest Vietnamese trip, we stayed in Hoi An for two weeks, and we managed to get all the information about the Hoi An tailors for you. 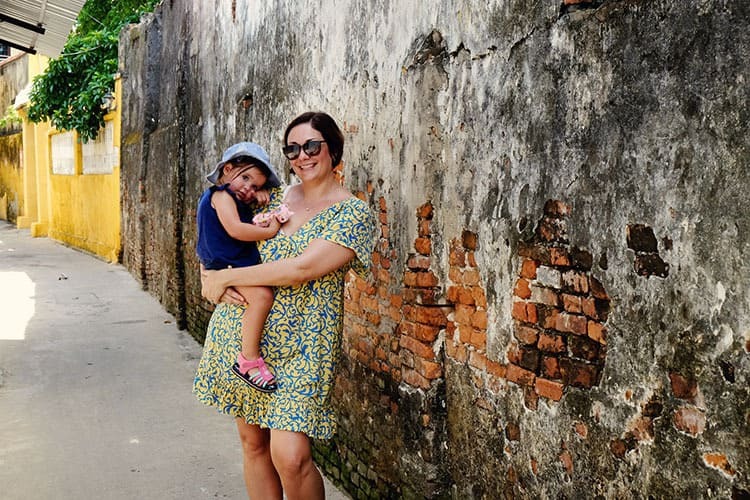 So, take a note or two from our guide and hopefully then, you will be able to confidently choose the best Hoi An tailors to suit your budget or needs. 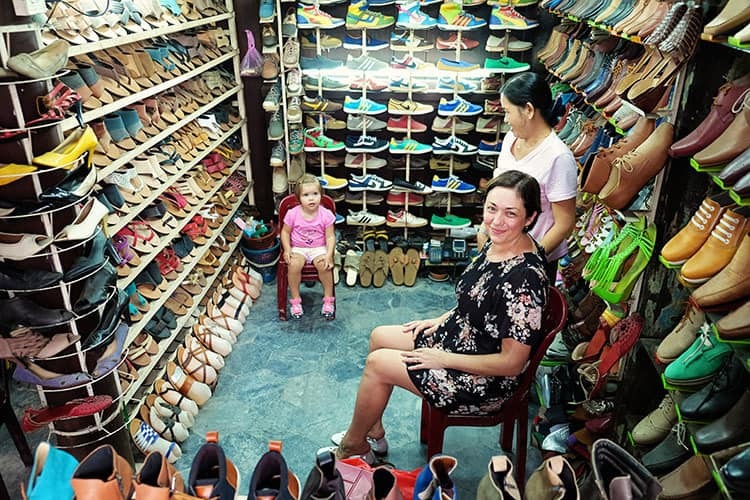 Hoi An Old Town is littered with tailors and if you are here for the first time, choosing the right one can be a bit tricky and perhaps even overwhelming. 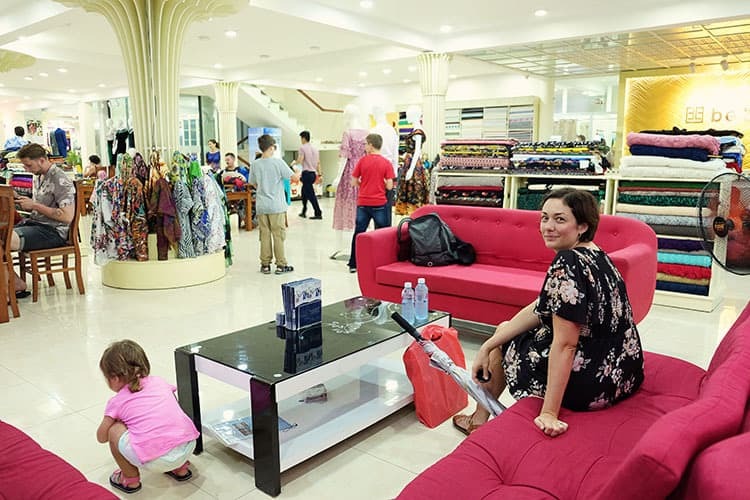 There are plenty of suggestions online of which ones are the Hoi An best tailors, however, a lot of them are usually just pointing to the bigger ones. 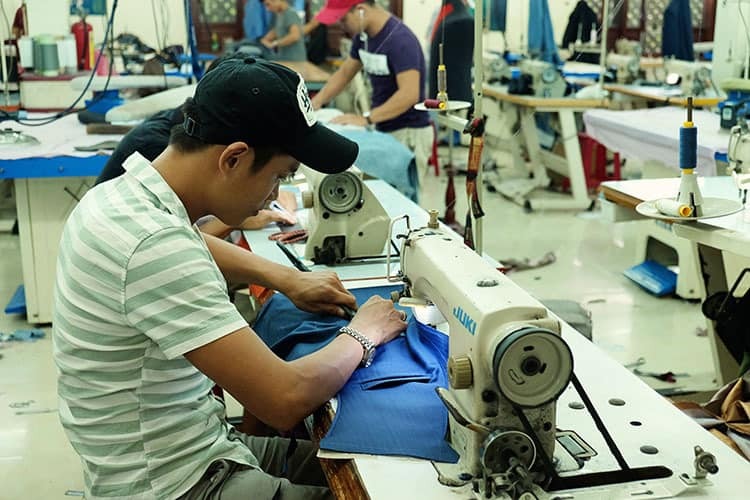 On top of that, there are plenty of other important factors to consider about the Hoi An tailors before you finally make up your mind. And that is where we come in. What can I get made by the tailors in Hoi An? As you walk past a few tailor shop fronts, you will soon realize that there is pretty much nothing that those tailors can't make. You can simply use your imagination here. If you are looking for a fancy suit, a new dress or some new shoes, then you can find the right tailor here. If you fancy a new handbag, backpack, wallet or a laptop sleeve, you can get it made here as well. How does it work and how long do Hoi An tailors take? Once you have decided on what you would like to have made, then it's time to actually make it happen. Say for example that you are looking to have a dress made, fancy suit and a pair of shoes. 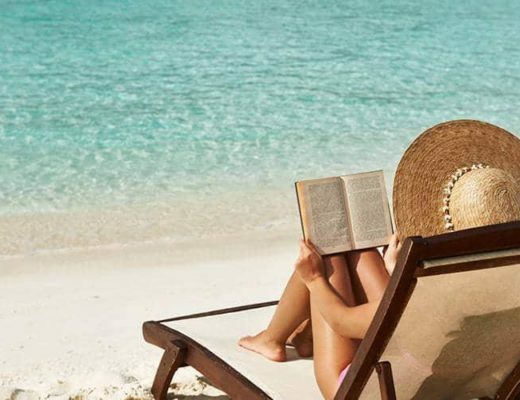 For all three occasions, you will need to allocate two to three days, just to be safe. Day one will consist of choosing the materials and taking measurements. When it comes to giving measurements for the dress or a suit, make sure to be very specific with what you want and how tight or loose you would like the material to sit. As for the shoes? 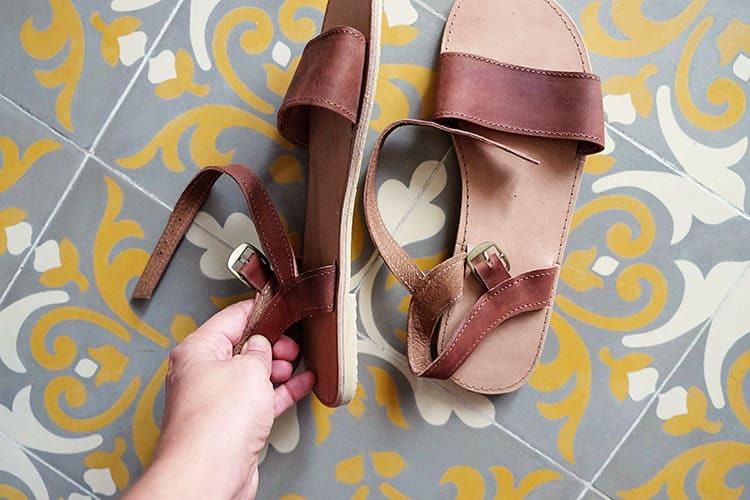 Take your time with choosing the right material for the soles, just as much as for the tops and the straps for your comfort. During the second day, you will usually have a chance to readjust the measurements and get some final alterations made. Make sure to be very specific with what you would like to change or fix up, as this is your final chance here. Tip: Please note, that deposit of up to 50% of the total agreed cost will be requested on day one. The rest is paid on pick up. Most of the major cards are accepted, excluding AMEX. Also, make sure to bargain the price before you order. You will be surprised just how much you can save this way. Big Tailors Hoi An vs Boutique Tailors? Big and well-advertised brands of Hoi An Vietnam tailors do not always mean best. Our experience has certainly proven that by getting your things tailor-made at the smaller, more boutique shops was the better choice. Not only the quality of the finished product was substantially better, the service was more personal and the price was more satisfactory. On top of that, by choosing to spend the money at those smaller tailors, we realized that we were supporting local families too, and not helping to force them out of the Old Town by the giants. As I mentioned before, there are tonnes of tailors in this town and all of them claim to be Hoi An best tailors. Although they are all great and have plenty to offer, you should be a bit choosy here and go with what works for you. You can choose to support the smaller tailors Hoi An has to offer and keep the money in the local community, or you can go for the bigger tailor chain. The choice is yours of course. Bebe Hoi An tailors are the most recommended Hoi An tailors on the net today. These guys offer discount vouchers that can be found at your Hoi An hotel reception desk, as well as at plenty of other touristy spots. Well, this is a big chain with a number of locations scattered around town, and I am sure that their marketing budget has to be substantial too. And that is probably how they have managed to build up their reputation in the area. 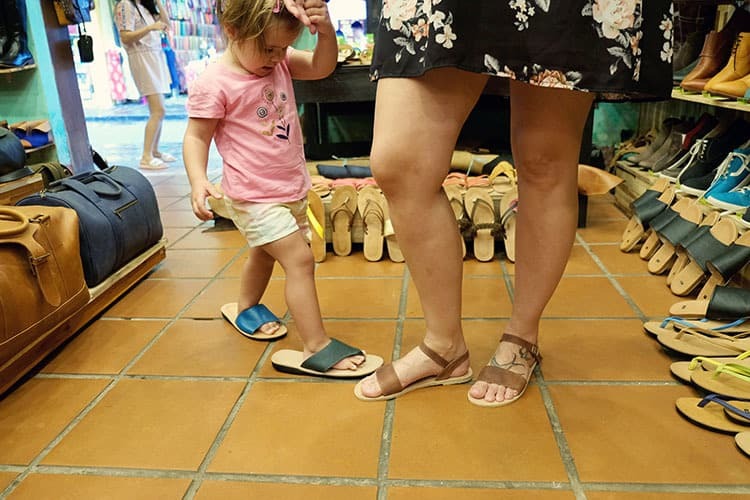 Knowing that BeBe is rated very high on the tourist radar, we thought that we would be able to get a great deal here and a quality product as well. Unfortunately, this wasn't the case. Jolene was looking forward to getting her new dress tailor-made. Upon arrival, we were assured that the new dress will be made exactly the same as her older dress that we showed them as an example. Even though the cost of the custom-made dress came to be almost twice the price that we paid for the old dress back in Australia, we decided to have it made anyway, just to have this experience. At the end of the day, the dress was poorly finished, didn't look as nice on as the original dress and the stitching only lasted 2 weeks. Needless to say, this was not well spent $80USD, but at least we found out that more expensive doesn't always mean better! Jolene did express her concern to the sales representative and did say that she wasn't happy with the ends result. Unfortunately, even though the lady saw that we were not happy, nothing really was done to fix the issue in the end. Jolene felt rushed through the measuring and the fitting stages and was left feeling like just another number on the waiting list. And as you can see in the photo above, the dress is not really that flattering. 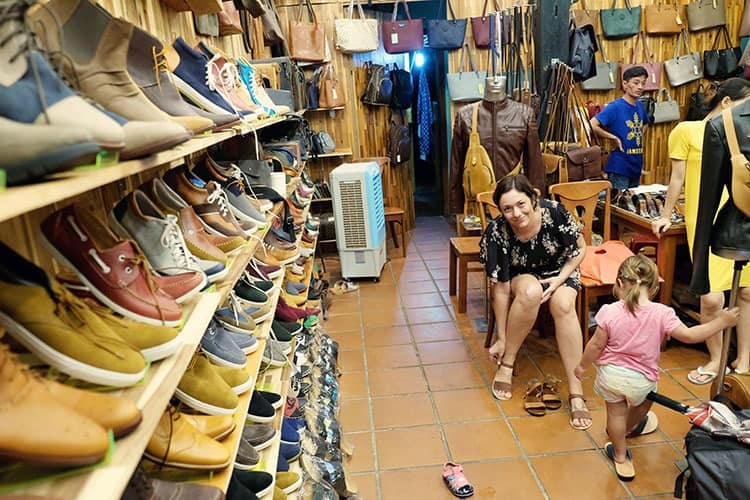 For our more boutique Hoi An Vietnam tailors experience we chose two shops and the first one was Son My (My My) located at 89 Tran Phu, one of the main streets in Hoi An Ancient Town. Here we decided to get a leather laptop bag and some ladies leather shoes as well. One thing for me and one for Jolene. 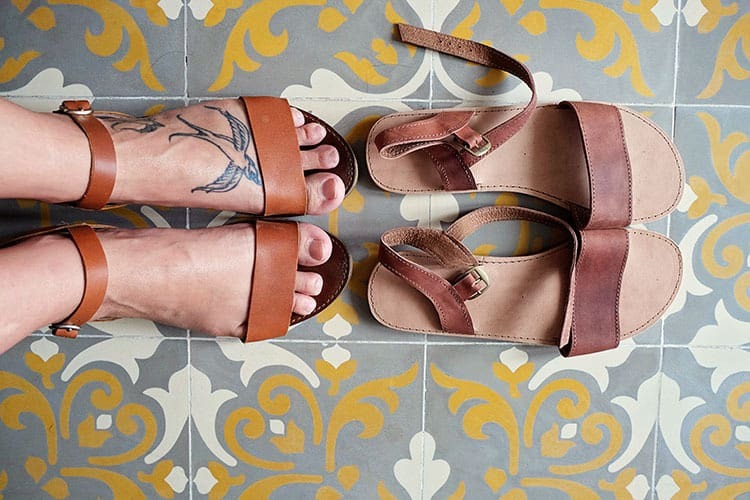 Not only both, shoes and the bag, were made to last, they look great too. The shoes were made as an exact copy of the shoes that Jolene had on at the time but in a slightly different colour. I have to say, that they did a great job. 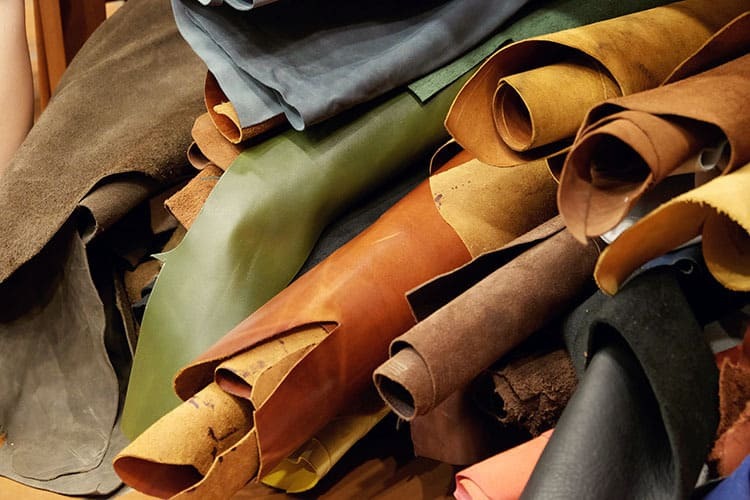 Only negative here is that the type of leather available at this tailor was just that little bit less soft to the original shoes. For the third and last shop on our list, we chose to try out Dinh Hoi An tailors. 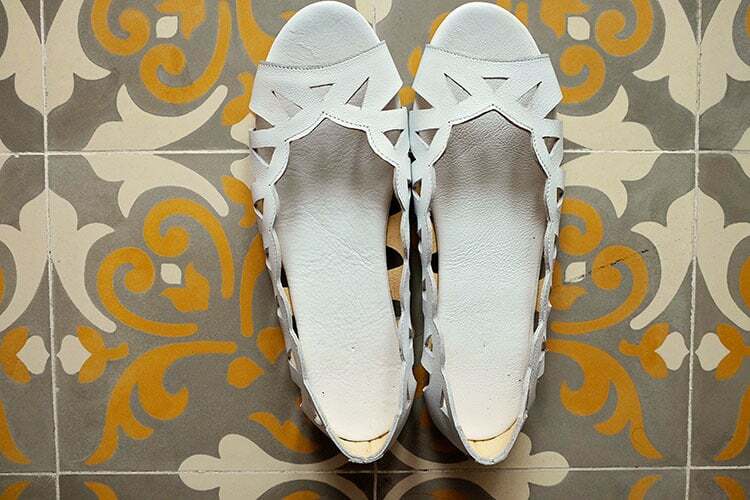 This is a very small, boutique tailored shoe store located 33 Tran Phu (main tailor street of Hoi An Old Town). Here, Jolene had her second pair of shoes tailor-made. Lucky her, hey? 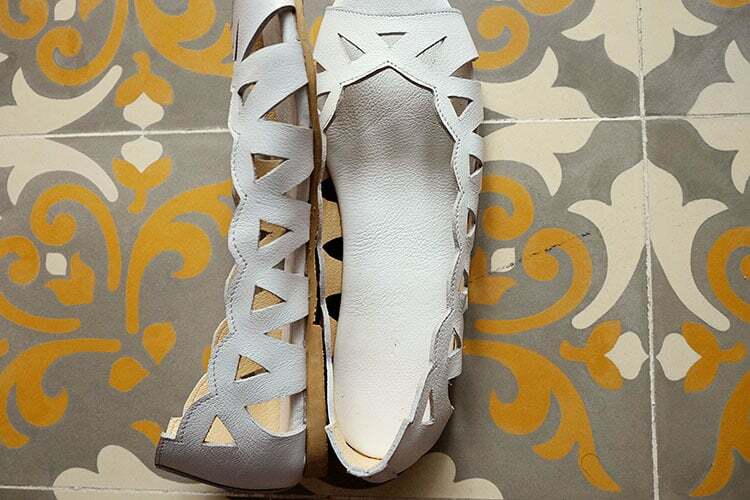 Of course, we brought with us Jolene's favorite shoes, so we could make a tailored copy of those too. And the end result was perfect! Jolene was very happy with those and had nothing negative to report here. 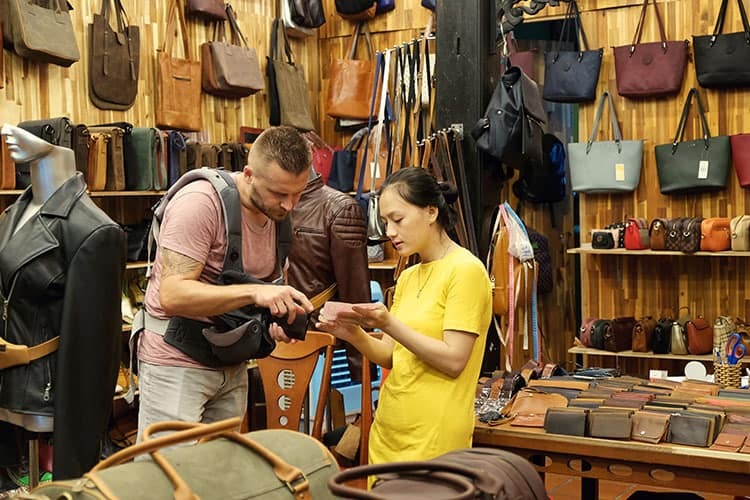 On top of our recommendations, I would like to share with you a short list most reviewed tailors that we found during our search for the best tailors in Hoi An Vietnam. All of the above Hoi An tailors come with over a thousand 5-Star reviews on TripAdvisor's Hoi An tailors list. If you do try one of those or if you have already had something tailor-made in one of the above, please pop your feedback in the comments section below. Thanks. 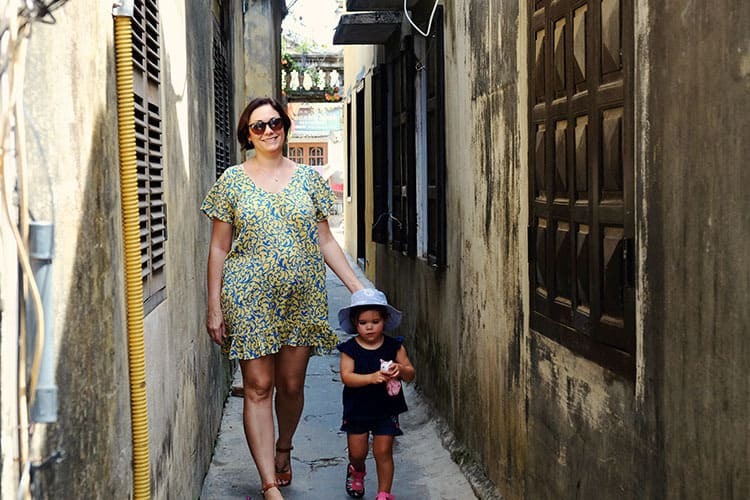 Just like tonnes of other tourist pouring into the Hoi An Old Town, we wanted to have an experience of having something tailor-made by the famous tailors in Hoi An, and I am glad we did. It was a fun experience, but it opened our eyes a little bit too. We learned pretty quickly the importance of supporting the locals by choosing the more boutique Vietnam Hoi An tailors. These are not big chains with great marketing strategies. These are just small family-owned businesses that are struggling to stay afloat in the always growing popular industry. So, if I can, I would like to encourage you to support them too. 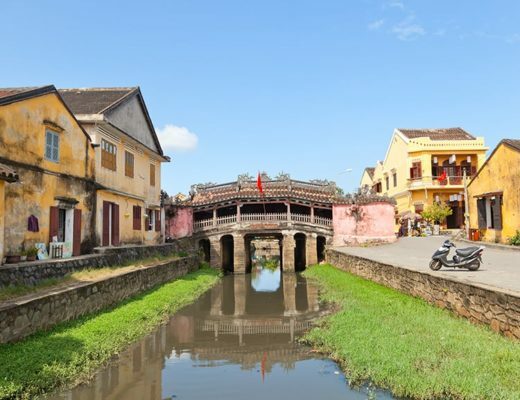 Click to read about the Hoi An Ancient Town here. Check out the best Hoi An hotels here. 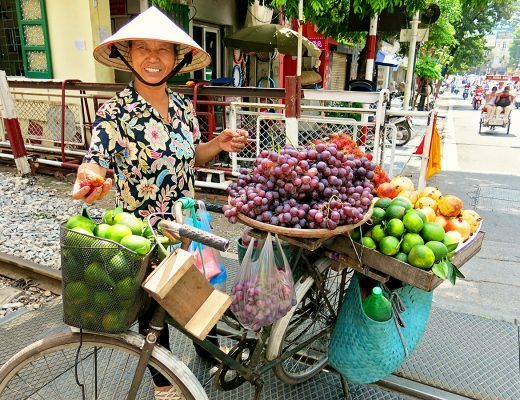 Find out how to get from Danang to Hoi An Vietnam here.